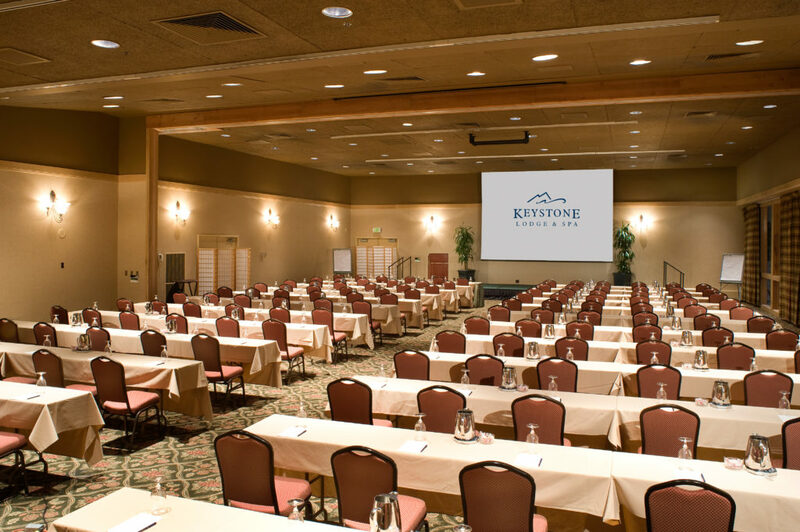 Keystone is the perfect place to breathe life into your business conference, convention or team meeting. Our specialized facilities and attentive staff can help create the exact environment for your needs. Offering 100,000 sq. 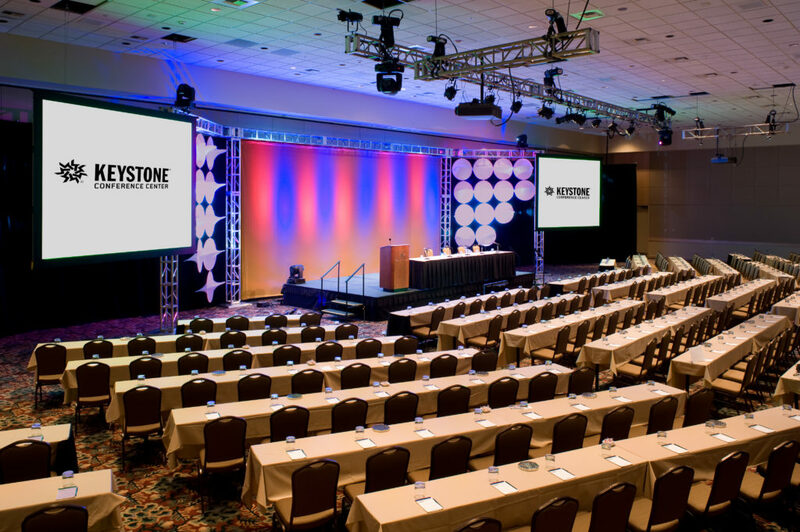 ft. of customizable meeting, exhibit and function space, more than 900 accommodation options and award-winning dining options, Keystone is a true meetings and events destination. Picturesque golf courses and top-rated dining are nearby for conducting business and unwinding. And, of course, there are three mountains of epic terrain in case you need to carve out some quality teambuilding time. 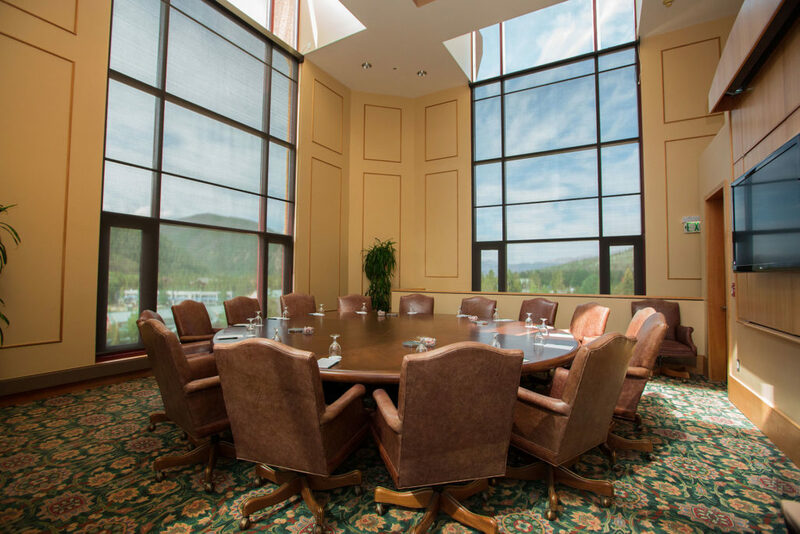 Book your next event where business and pleasure go hand-in-hand. Guest Rooms Over 800 condominiums and two 100+ unit hotels all within a short walk or shuttle ride to the Conference Center. 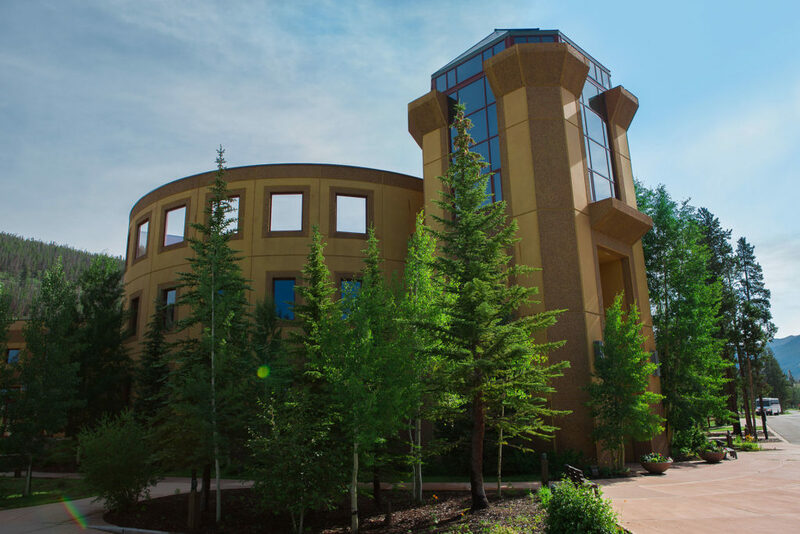 With two 100+ room hotels, one Bed & Breakfast, and 900 suites across three main villages – each within a short walk or shuttle ride from the Conference Center – Keystone is sure to offer a lodging option that delights your guests and aligns with your program needs and goals. 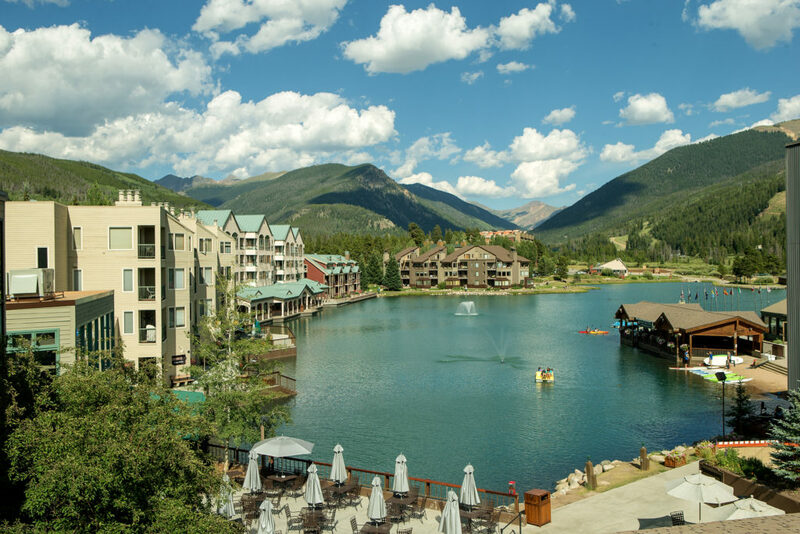 If you are looking for a spectacular scenic wedding setting, look no further than Keystone Resort. 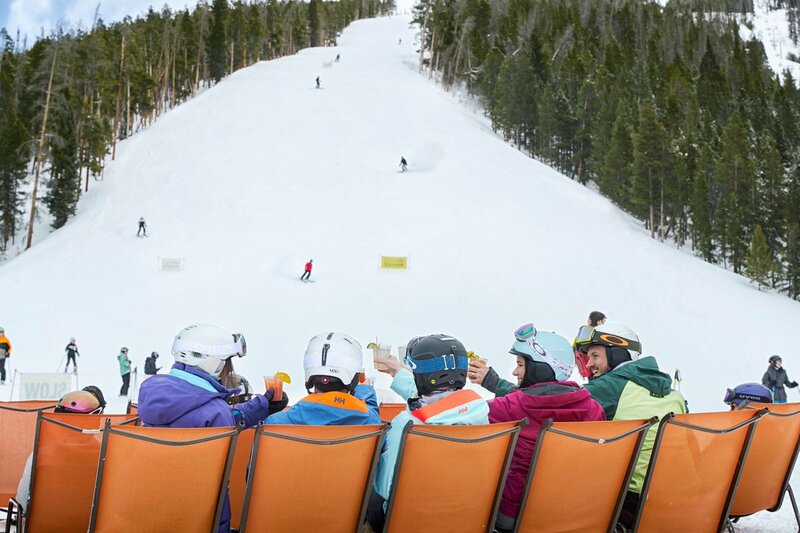 Your special day will be taken to new heights in the outstanding Rocky Mountain setting of Keystone Resort. Our acclaimed venues–on and off the mountain–encompass the romantic, the historical and the magical moments of your wedding day. 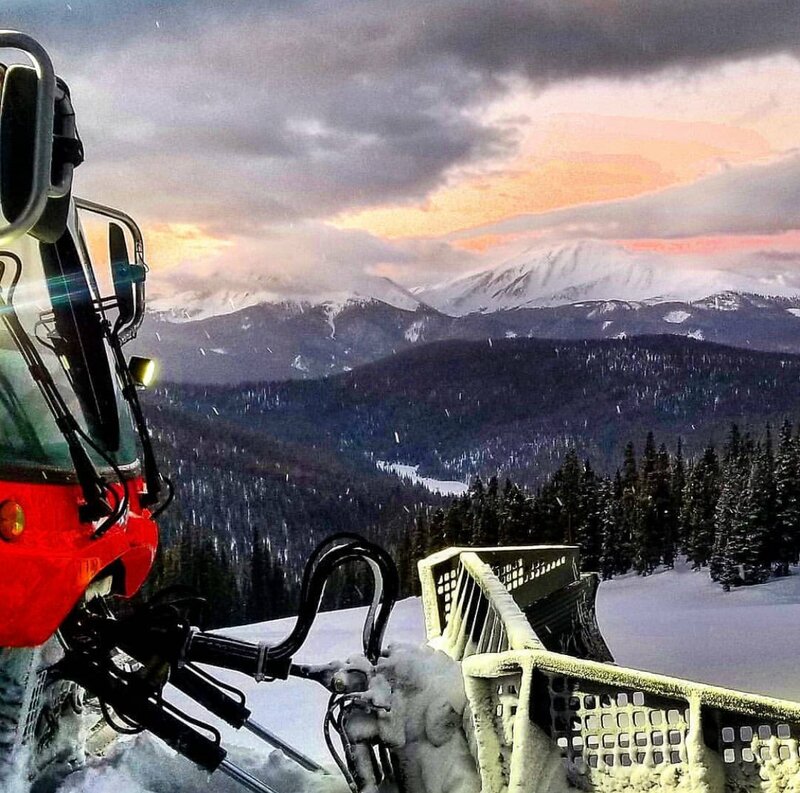 No matter what the season, there are endless opportunities for adventure, relaxation and togetherness, making Keystone an unforgettable destination for you and your guests. At an elevation of 11,444 feet above sea level, the Alpenglow Stube and Timber Ridge venues offer a dreamy high alpine setting. Situated on top of North Peak, both venues allow your guests to enjoy the breathtaking gondola ride from River Run Village. Experience the rustic old world charm combined with contemporary services and award winning dining at both the Ski Tip Lodge and The Ranch. Ski Tip Lodge debuted as an 1880’s stagecoach stop and in 1947 became Colorado’s first ski lodge, while the Ranch was one of the region’s earliest homesteads dating back to the 1930’s. 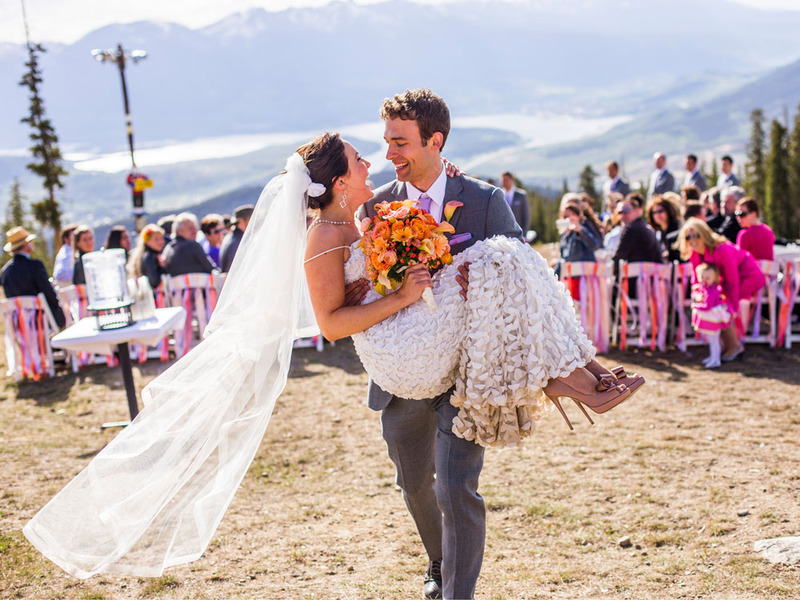 For more information or to start planning your dream weddings today, call our wedding specialist at 800-362-3392 or email keystoneweddings@vailresorts.com.